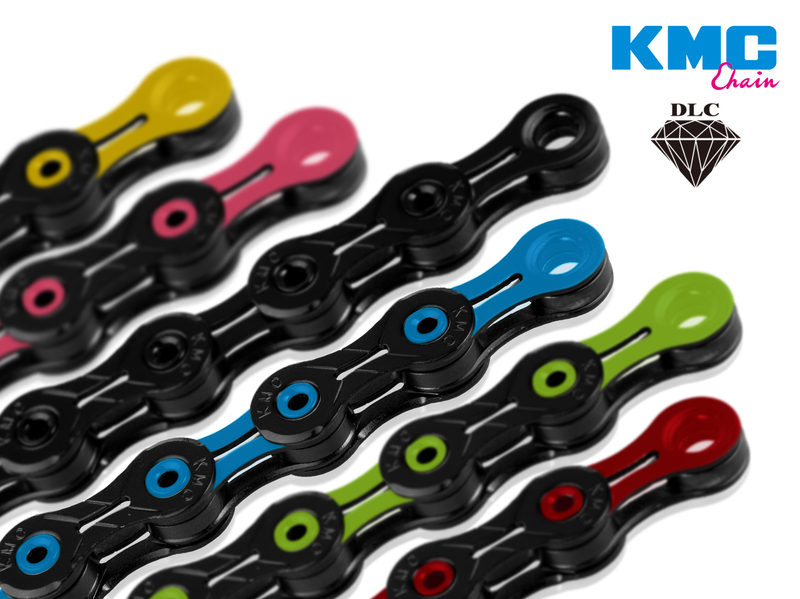 KMC has developed the X-eBike Series Chains for an enhanced riding experience comfortably and safety. It allows these chains with 20% upgraded pin power up to 450(kgf) and enables 20% upgraded durability to prolong chain life that benefits consumers to enjoy longer product life with less expense. 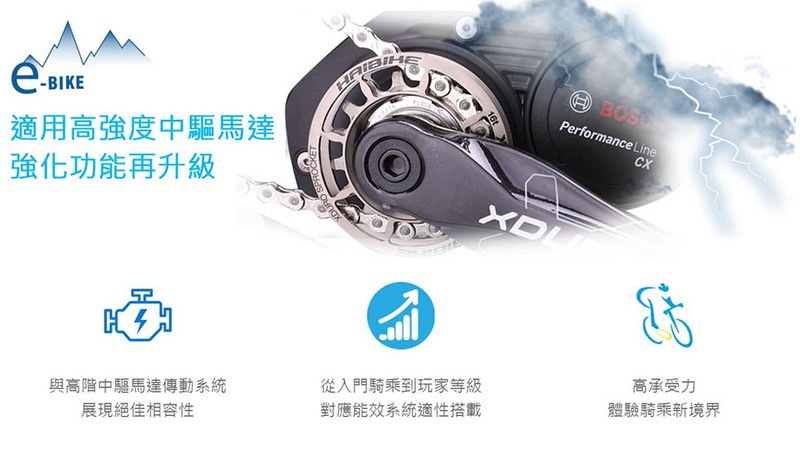 Double X Bridge and Optimal Chamfering Designs provide the best shifting performance on all systems and decrease friction between chain and all drivetrain parts. Consumers can simply enjoy cycling without the need to consider the compatibility of chain and drivetrain systems. Über KMC CHAIN INDUSTRIAL CO., LTD. Concentrating on chain design and production for nearly 40 years, KMC integrates all industry demands and requirements into their thought processes to deliver enhanced product functions, sophisticated manufacturing techniques, and innovative production processes, to name a few. KMC insists on only using and developing high function and high quality products to continually create new benchmarks in the industry; this allows the KMC brand to be synonymous with chain expertise.